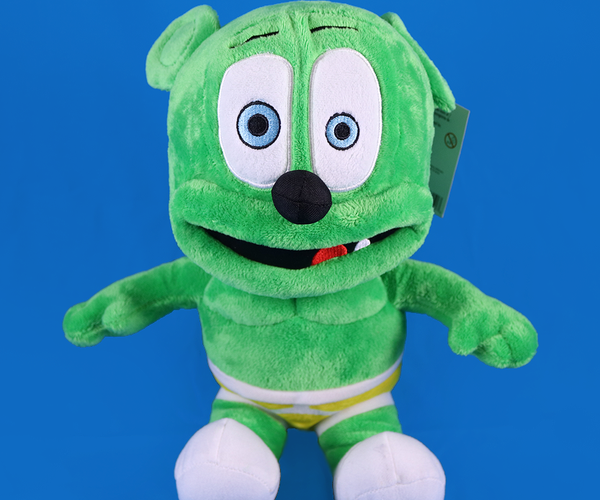 On Sale Now: Gummibär Shoulder Bag! Our bright and colorful Gummibär Shoulder Bag is currently ON SALE in the Gummibär Shop! The Shoulder Bag is exactly what you need to carry your books to and from school! Carry your stuff in style with this shiny, bright, and colorful bag! The Shoulder Bag is usually sold for $19.99, but is currently on sale for just $12.99! Get this AWESOME Shoulder Bag in the shop today! Each bag measures approximately 12″ by 17″ by 4″. 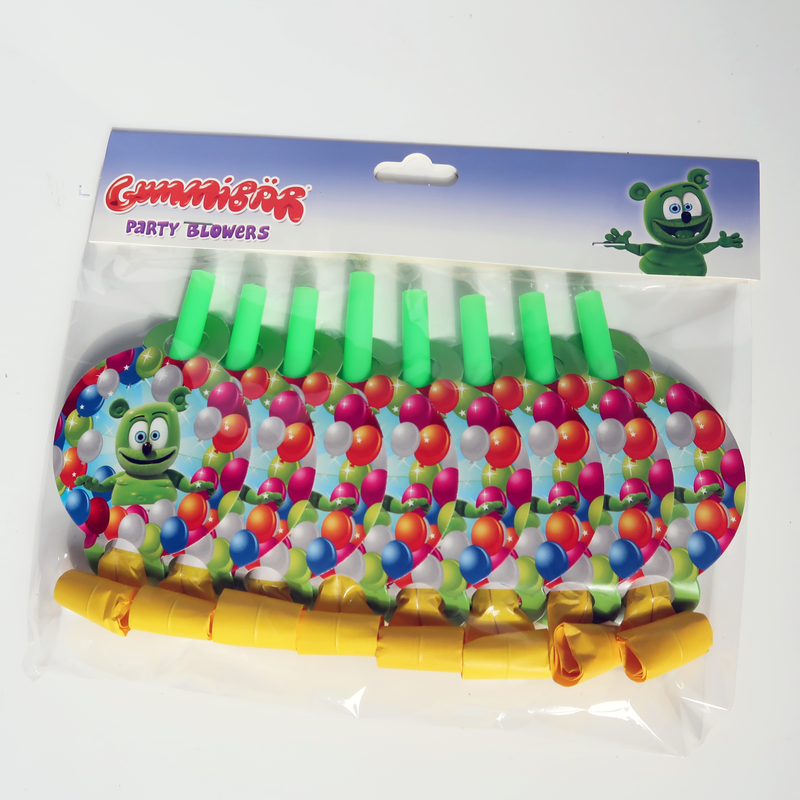 Our bright and colorful Gummibär Shoulder Bag is currently ON SALE in the Gummibär Shop! The Shoulder Bag is exactly what you need to carry your books to and from school! Carry your stuff in style with this shiny, bright, and colorful bag! The Shoulder Bag is usually sold for $19.99, but is currently on sale for just $14.99! Get this AWESOME Shoulder Bag in the shop today! Cyber Monday Sale Has Arrived! Cyber Monday is one of the biggest shopping days of the entire year! 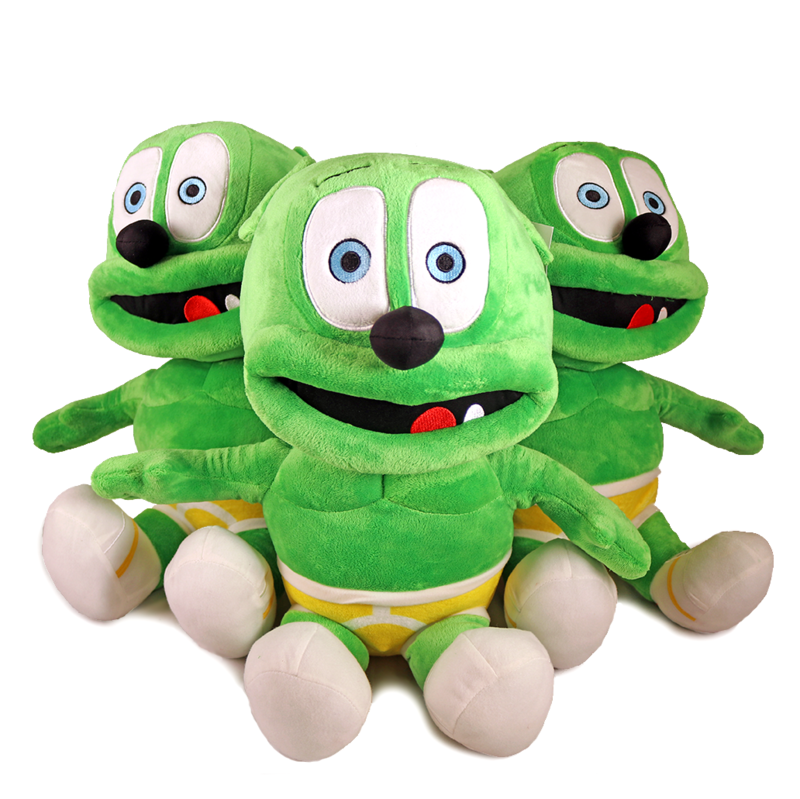 Take part in the Gummibär Shop’s Cyber Monday Sale going on now! 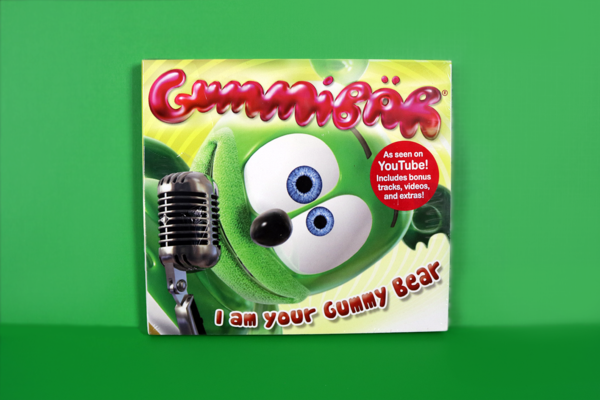 Today you can take 50% OFF ALL CDs AND DVDs in the Gummibär Shop when you use the coupon code CYBERMONDAY16. Use this exclusive coupon code in your cart before checking out. Please note this coupon code is only valid on orders of CDs and DVDs. **The coupon code is valid through Monday, November 28th. The coupon cod will expire at 12:00 AM EST on Tuesday, November 29th. Please note this coupon cannot be combined with other coupons. Coupon is limited to one per household. 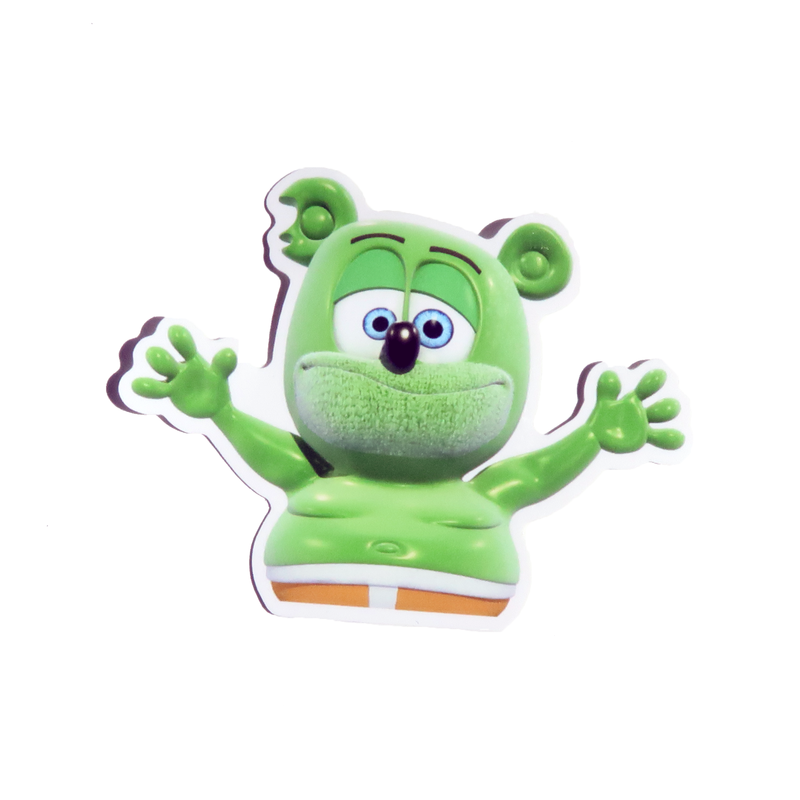 Gummibär Shop’s Green Sunday Sale Going On Now! Another day of sales? Absolutely! Take part in of Green Sunday Sale! For today ONLY, take 50% OFF ALL STATIONERY ITEMS. 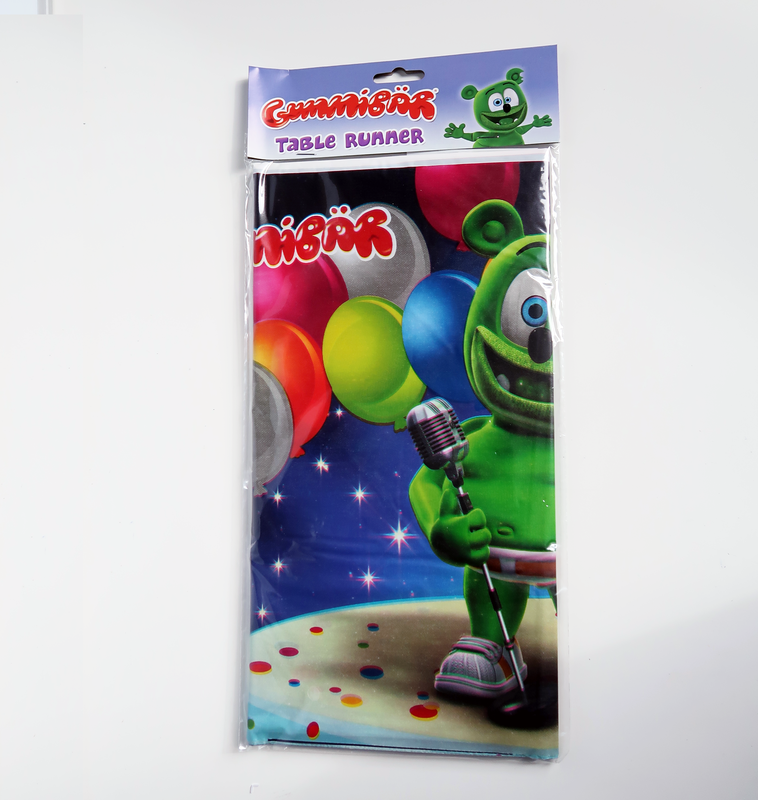 Our Stationery items consist of Gummibär pens, pencils, stickers, and notebook. 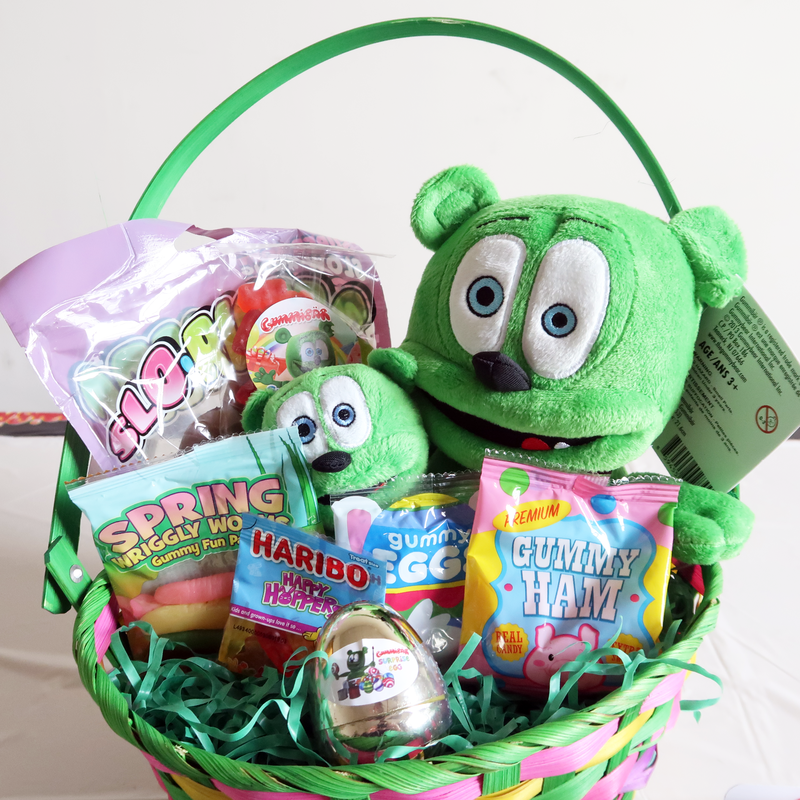 Use the coupon code GREENSUNDAY16 to redeem your 50% OFF! Use the coupon code in your cart before checking out. Please note that this discount is only valid on Stationery Items. SALE! Small Business Saturday Sale Going on Now! The Gummibär Shop’s Small Business Saturday Sale is going on now! For today ONLY, take 50% OFF ALL BAGS AND BACKPACKS, when you use the coupon code SMALLBIZ16. Use this exclusive coupon code in your cart before check out. Please note that this discount is only valid on Gummibär Bags and Backpacks, this does not include Gummibär Bundles. **The coupon code is valid through Saturday, November 26th. The coupon cod will expire at 12:00 AM EST on Sunday, November 27th. Please note this coupon cannot be combined with other coupons. Coupon is limited to one per household. Happy Small Business Saturday! Go out and support your small, local businesses! Beat The Back-To-School Blues With Our Back To School Sale! Do you have the Back-To-School Blues? Did you wait until the last minute to purchase school supplies? Well we are here to help! Beginning today, you can take 15% OFF ALL SCHOOL SUPPLIES! Use the coupon code BACK TO SCHOOL, to redeem this coupon. Please note this coupon code is valid for one per person. The coupon code will expire on Monday, September 12th at 11:59 PM EST. Cyber Monday is officially here! Celebrate this Cyber Monday by taking 15% OFF all CDs and DVDs when you use the coupon code CYBER-MONDAY. The coupon is limited to one per person. The coupon is valid until Tuesday, December 1st at 12:00 AM EST. Happy Shopping!